As a tech-focused investor, Daniel Benton, who leads Andor Capital Management, holds many big names in his equity portfolio. Andor has recently reported its 13F filing for the third quarter reporting an equity portfolio worth $636.15 million. The portfolio was significantly cut during the quarter from $1.08 billion disclosed a quarter earlier, with the investor closing 18 positions and opening stakes in six companies. In this way, Andor has a pretty big turnover rate that stands at over 100%. In this article, we are going to take a look at Andor’s top five picks in terms of value, held as of the end of September. Andor Capital is one of some 730 funds, whose activity we monitor in order to identify trading opportunities. A retail investor does not have the resources or, often, the skills of a large money manager, who has to conduct due diligence, while identifying the next stock to buy. This is where our research comes in handy. We identify the stocks that the funds we follow are collectively bullish on and their focus on long-term profits allows us to imitate them and obtain returns above the market. Our small-cap strategy focuses on the 15 most popular small-caps among the funds we track and it has returned 102% since August 2012, beating the S&P 500 ETF (SPY) by around 53 percentage points (see more details here). Clifford Fox are three other big money managers that hold shares of Facebook Inc (NASDAQ:FB). Avago Technologies Ltd (NASDAQ:AVGO) is another winner in Andor’s equity portfolio; the stock has gained more than 19% since the beginning of the year. The fund cut its stake in the company by 40% during the third quarter and disclosed a $46.88 million stake that contains 375,000 shares as of the end of September. Avago Technologies Ltd (NASDAQ:AVGO) has recently made the news on the back of its acquisition of a plant in Eugene, Oregon, that the semiconductor company plans to retrofit and to start manufacturing components used in mobile phones by 2017. During the second quarter, Avago Technologies Ltd (NASDAQ:AVGO)’s popularity among the investors we follow increased to 72 from 46, while the aggregate value of their holdings was equal to almost 14% of the company’s outstanding stock at the end of June. This is not surprising, taking into account that the stock is trading at a forward P/E of 12.1 and analysts project further growth, assigning a consensus price target of $156.40 (an upside potential of 30%). Clifford Fox’s Columbus Circle Investors disclosed ownership of 456,991 shares of Avago Technologies Ltd (NASDAQ:AVGO) in its 13F filing for the third quarter. 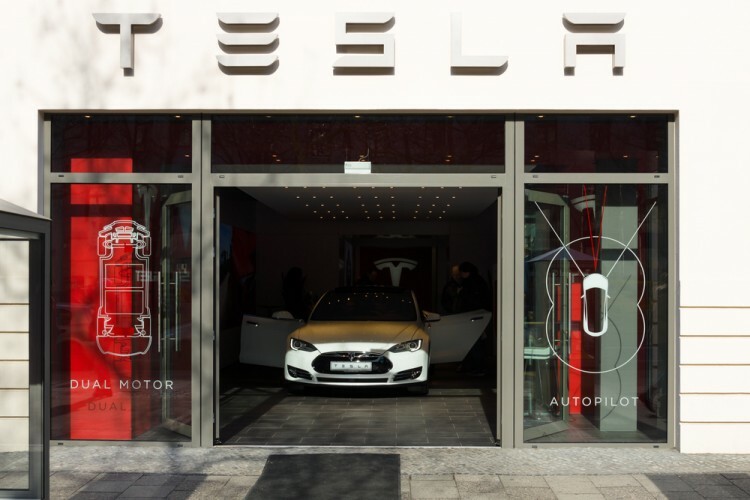 On the following page we are going to take a look at the top three picks of Andor Capital Management, namely, T-Mobile US Inc (NASDAQ:TMUS), Alphabet Inc (NASDAQ:GOOGL), and Tesla Motors Inc (NASDAQ:TSLA). Why are These Five Stocks Deep in Green Territory on Thursday? Why Are These Four Stocks Plunging On Thursday? Dividend Aristocrats Part 23 of 52: Sigma-Aldrich Corporation (SIAL) [And Acquisitions... Why Are These Five Stocks on the Move Today? 20 Stocks That Matter The Most To Financial Advisors Why are These Stocks Surging Amid Today’s Gloomy Market?